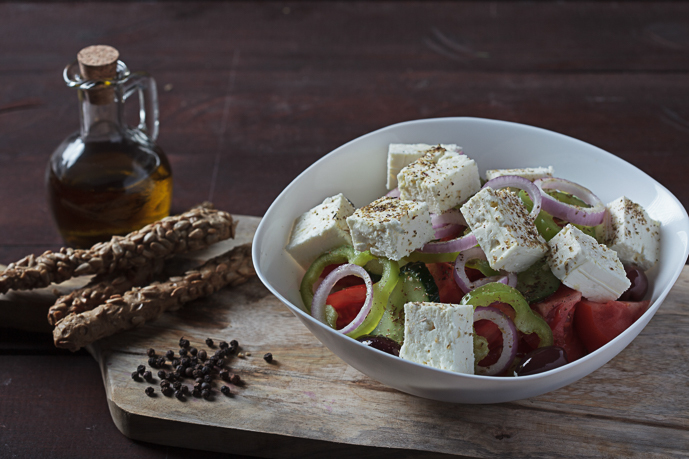 Produced from fresh Greek pasteurised milk from the surrounding mountainous and lowland areas with the addition of traditional natural yeasts and cultures which give it a unique taste and texture. 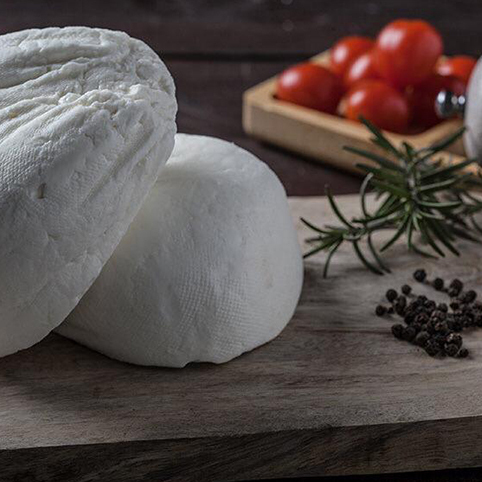 The "white gold" of Greece has an origin that goes back to the depths of history and is one of the oldest cheeses in the world.. It is made from 100% fresh goat's milk of morning origin from the mountainous surrounding areas, with a traditional natural yeast. It is made just like the locals made their family's cheese. It's tradition!